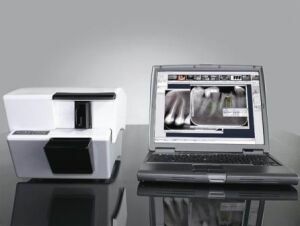 Digital radiography in dentistry provides the clinician with the ability to store their images on a computer. 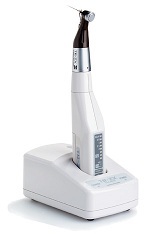 This provides two key advantages over film in the form of full screen images that can be enhanced and zoomed in on, aiding diagnostics and providing easier patient communication, as well as allowing dental offices to communicate images electronically, allowing for simpler referrals and, where applicable, easier insurance claim submission. Our most important Advanced Technology, however, is Our Staff. Without fully trained people capable of utilizing technology with a human touch, all the technology in the world is of little value. That is why we make sure everyone you meet in our office is fully capable and certified, where required, to make your experience the best possible. 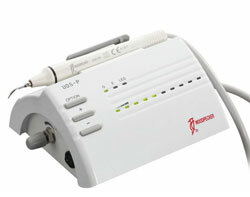 This Equipment makes Root Canal Treatment be completed in a single sitting of approximately 30-45 min. So you don't have to spare more time for your Root Canal. This Imported instrument is used to clean your teeth. 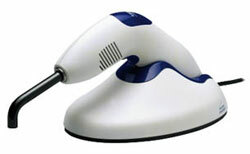 This is completely safe and causes no harm to your teeth during cleaning. So whiten your teeth & smile! 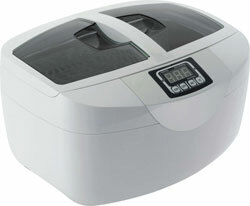 Sterilization is of prime concern at our clinic. We adhere to strict sterilization Protocols as per FDI. Our three step sterilization leaves no loopholes for cross contamination. You're in safe hands!